ItemA-04078 - Prince George. Fort George Trading Post And Government Offices. ItemA-04083 - Prince George, sternwheeler Charlotte at the mouth of Fort George Canyon, looking down Cottonwood Canyon. ItemA-04169 - Port Essington, On The Skeena River. 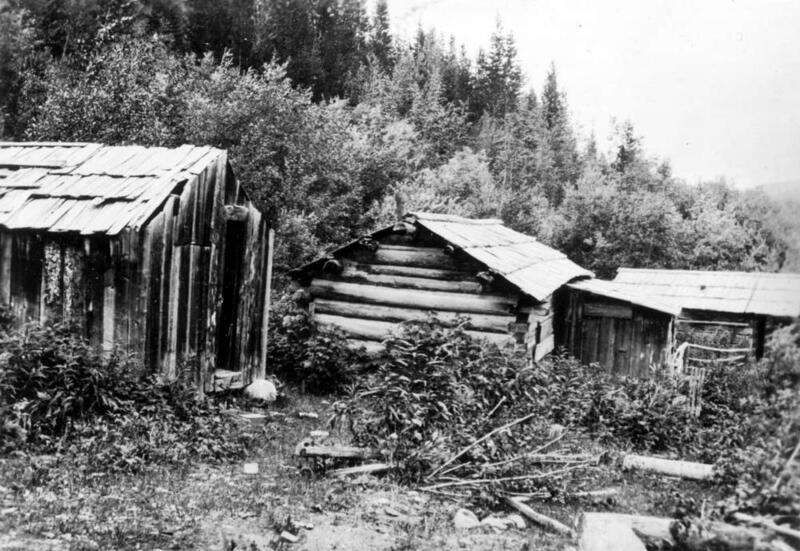 Item A-04074 - Mining cabins, Vital Creek.